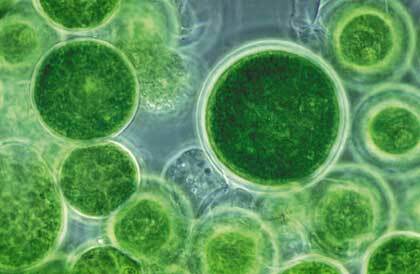 Chlorella is a tiny single-celled algae with cell nucleus. Rich in nutrients and contains a large amount of chlorophyll, the highest percentage of all plants. Chlorophyll is similar in composition to human blood, has a feature that neutralizes harmful and toxic substances from the environment and helps the blood to deliver oxygen to all cells and tissues. It is known that cancer cells suffer in highly oxygenated environment. Modern scientific findings show that cancer cells develop in healthy people, even those who never get cancer. When the cancer cells develop, our immune system effectively destroys them even before the symptoms of cancer start to appear. When a person has symptoms of cancer, it suggests that the immune system of the person suddenly become unable to fight with the cancer cells that spontaneously start to appear in various places. Although this is not the official position of science, in a sense, cancer can be considered a consequence of dysfunction of the immune system. Chlorella stimulates the immune system and the production of interferon, the strongest protein, the defense of the body against cancer. Increased production of interferon – stimulates macrophages, T-cells and tumor necrosis factor, which are all natural and strong physical mechanisms to combat cancer. The anticancer effect of chlorella is not limited to the strengthening of the immune system. Korean research scientist recently published in the Journal of Agricultural and Food Chemistry, that carotenoids, violaxanthin and lutein, which contains chlorella, when used together, encouraged a mechanism known as apoptosis or cell death. It is known that cancer cells are a problem because they do not die when it is the time for normal cell death. Carotenoids from chlorella ensure that cancer cells die out when the time comes. Researchers have also found that the type of extract from Chlorele ellipsoidea is 2.5 times more efficient in this apoptotic effect of an extract from Chlorele vulgaris. Malaysian scientists supported this study when discovered that Chlorela vulgaris kills cancer cells by reducing the expression of Bcl2 gene. When this gene mutates, it prevents the cells to die and makes it possible to develop cancer. Chlorela vulgaris also enhances expression capsazepine 8, a gene that plays a central role in the execution phase of cell apoptosis. In one Japanese study, scientists put laboratory mice on a ten-day diet Chlorella, and then injected mice with three types of cancer cells. Over 70% of the mice in this experiment fed with Chlorella did not get cancer, while all mice in the control group not fed with Chlorella died within 20 days. 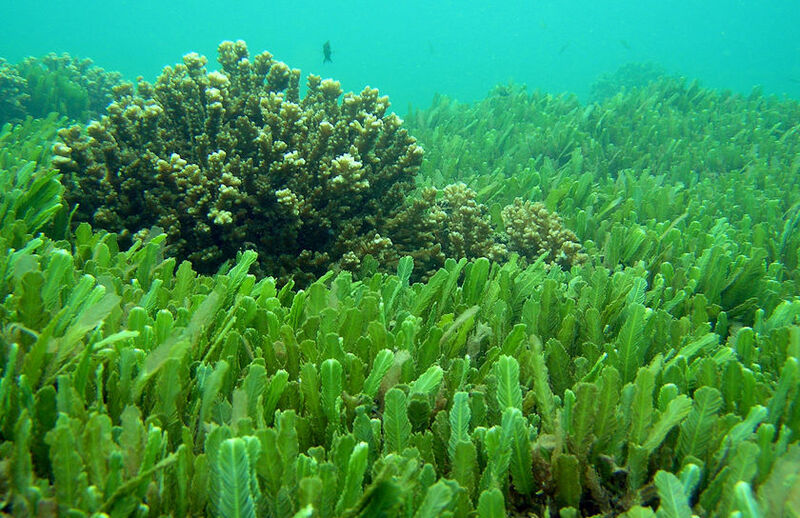 And blue-green algae, spirulina in particular, also show anti-tumor and anti-cancer effect. Research has shown that the consumption of spirulina in some cases led to the withdrawal of cancer of the oral cavity in humans, or to the activation of T cells, increased activity of macrophages (the body’s killer cells) and increased anti-tumor activity of NK cells in mice body. Don’t forget to share, as they say Sharing Is Caring!